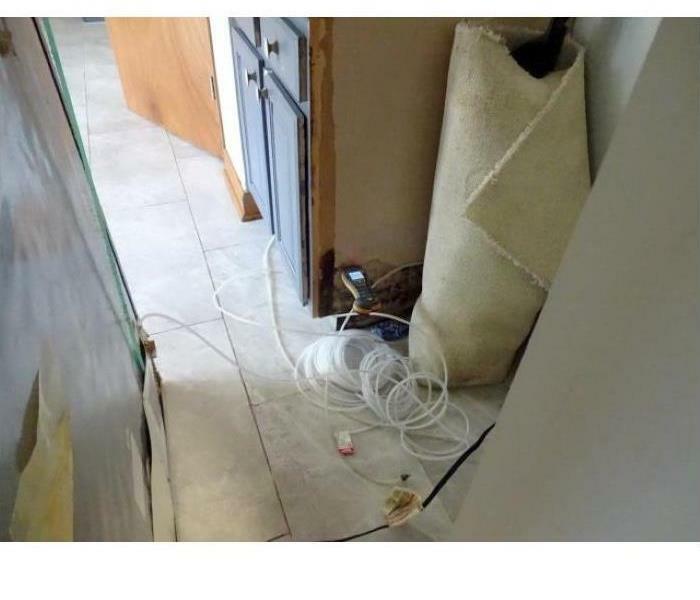 After a sink overflow in this Niles home, the family called SERVPRO of Morton Grove/East Niles. 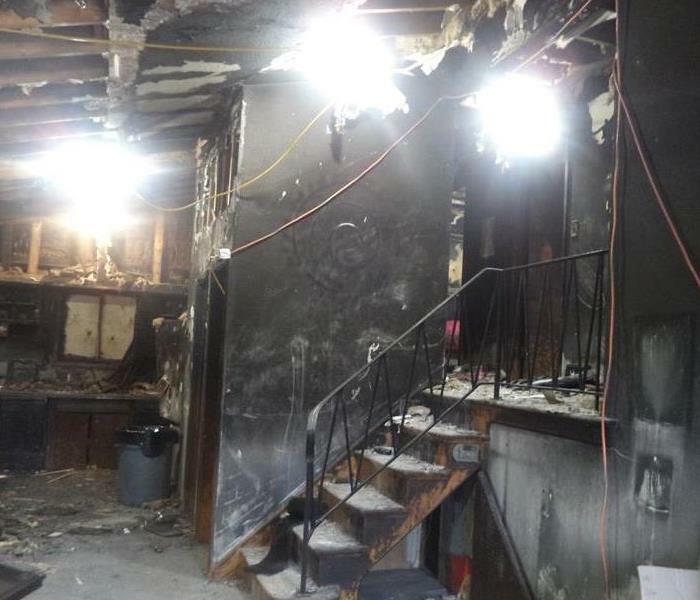 Our experienced professionals worked tirelessly to restore the home to its preloss condition. After a frozen pipe burst in this Glendale Heights home the family contacted SERVPRO of Morton Grove-East Niles. Our experienced crews worked tireless to make it "Like it never even happened." 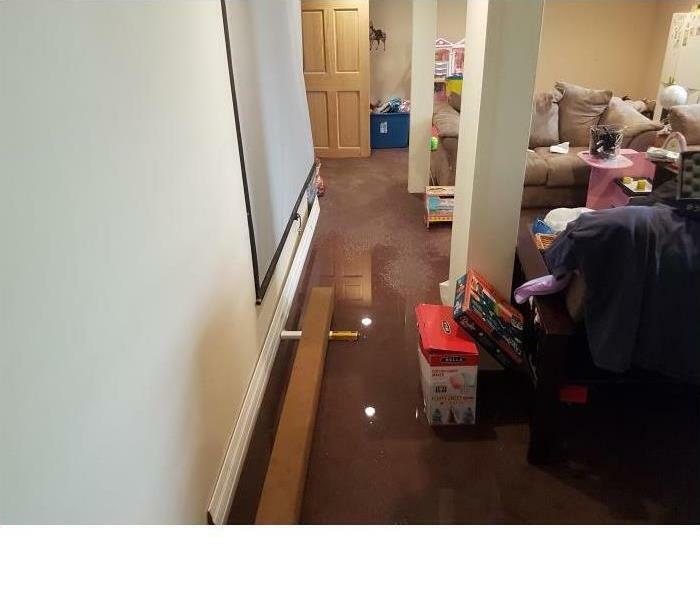 This Chicago family's home suffered water damage after a sump pump failure. 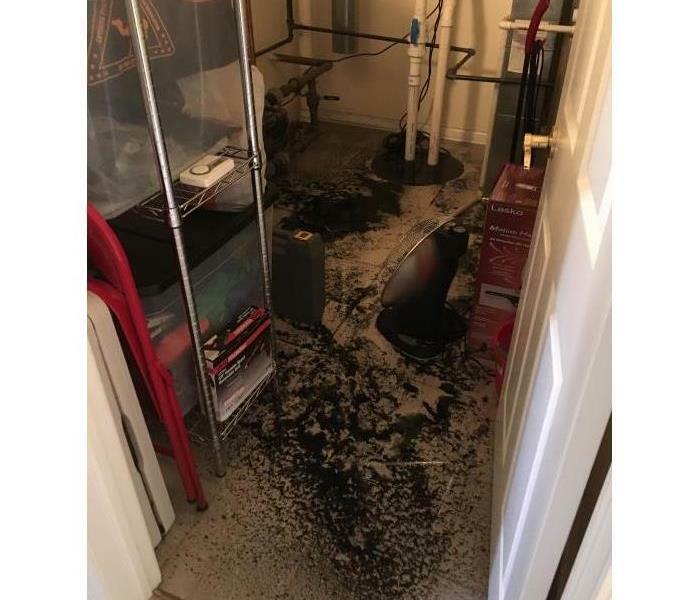 SERVPRO of Morton Grove-East Niles has the expertise and equipment to mitigate residential water losses just like this one. This Winnetka family's home suffered flooding after a thunderstorm caused a power outage. 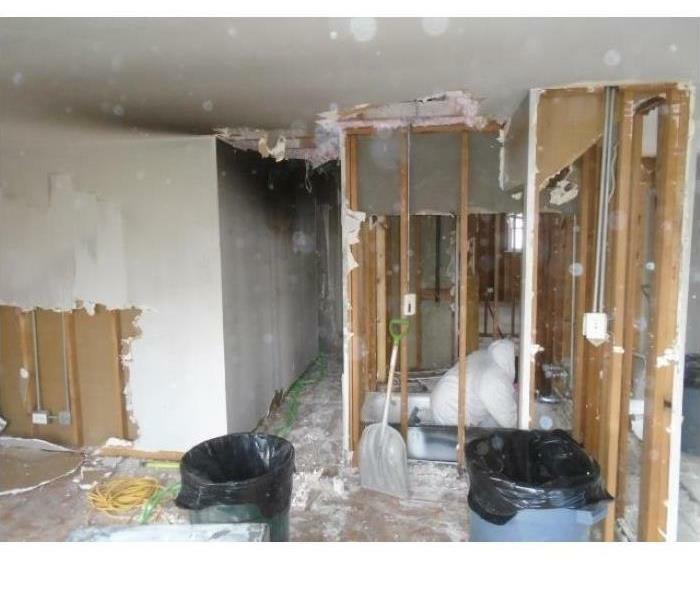 SERVPRO of Morton Grove/East Niles was able to help them clean up debris and restore the property to preloss conditions. Recent thunderstorms knocked out power to this Morton Grove home, causing the sump pump to fail. SERVPRO of Morton Grove/East Niles was able to properly dry the home in a matter of days. 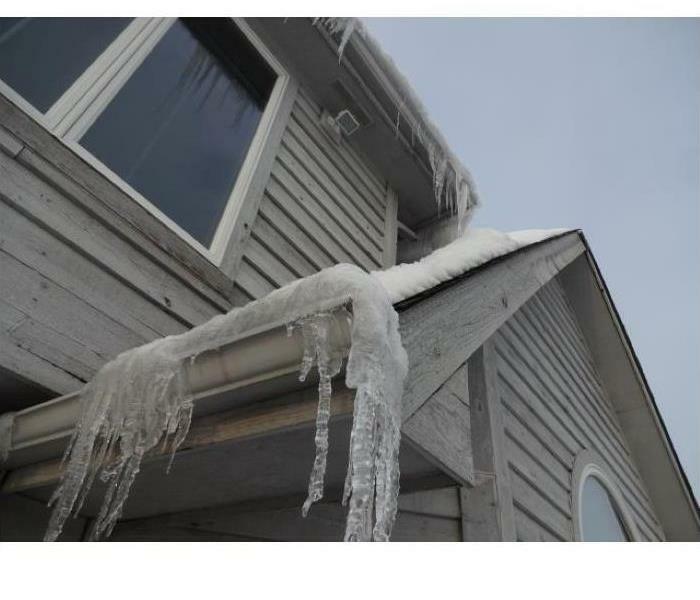 Winter storms caused an ice dam to form on this Lemont family's home. 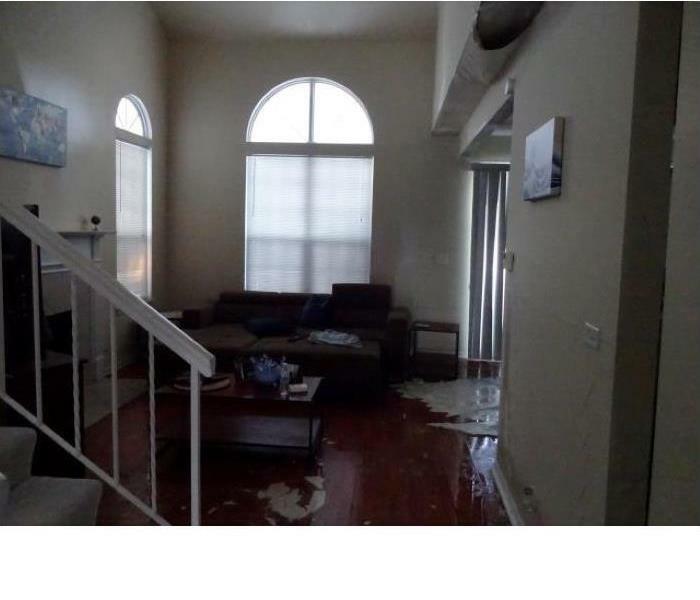 The ice dam caused interior water damage. SERVPRO of Morton Grove/East Niles worked tirelessly to restore this home. Severe weather can cause all sorts of damage. 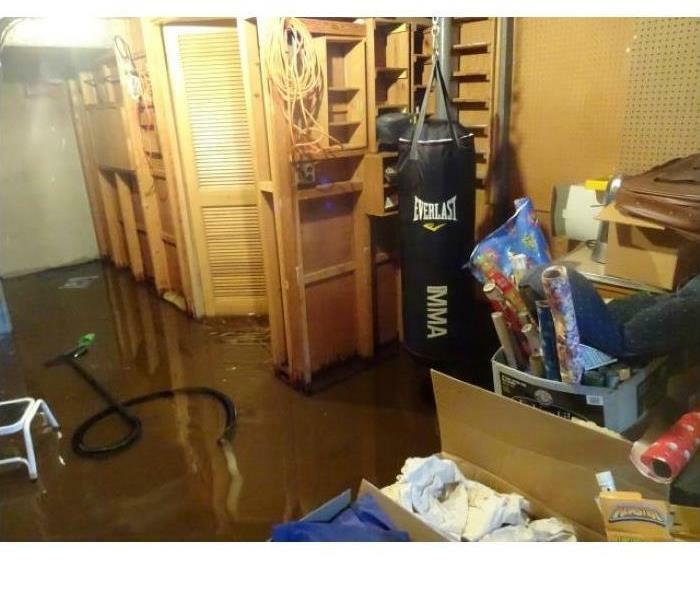 This Lake Forest family found their basement flooded. The experienced professionals at SERVPRO of Morton Grove/East Niles were able to make it "Like it never happened." 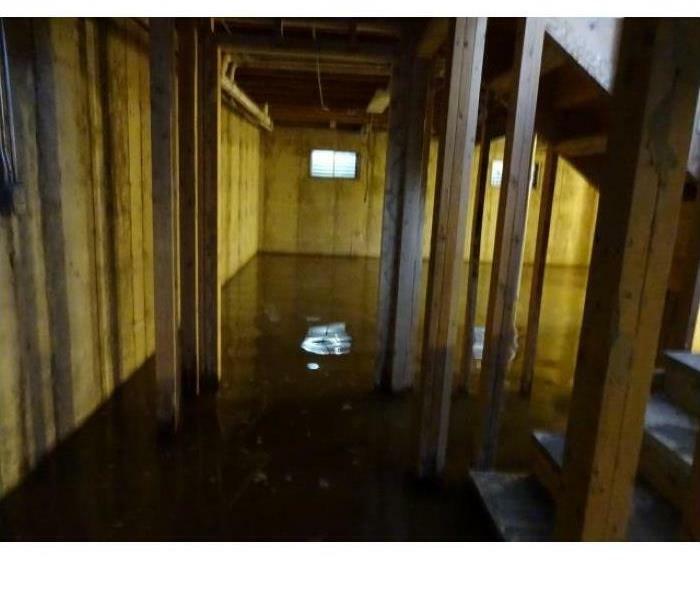 After a sump pump back up this Yorkville family discovered mold in their basement. 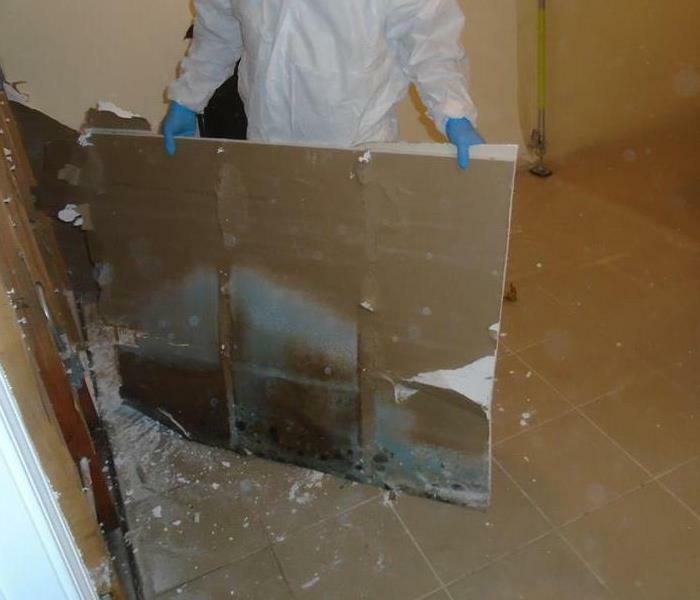 SERVPRO of Morton Grove/East Niles had the right expertise and equipment to mitigate the problem. This Niles homeowner contacted SERVPRO of Morton Grove/East Niles after finding a leaking refrigerator water line cause mold to grow. Our trained experts came in and made it "Like it never happened." 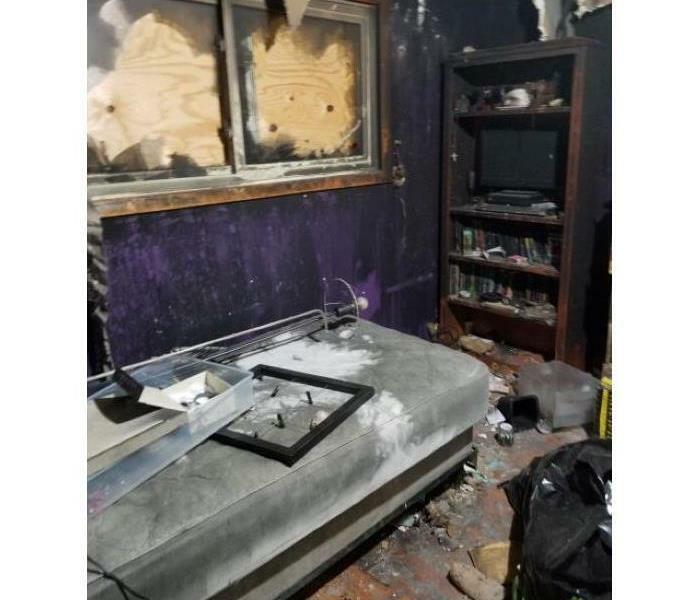 After a fire damaged this Markham family's home, they contacted SERVPRO of Morton Grove/East Niles to restore their home. Our experienced crews worked tirelessly to get the house back to its preloss condition. A fire devastated this Glen Ellyn family's home. SERVPRO of Morton Grove/East Niles had crews out right away to help ease the devastation, and make it "Like it never even happened." 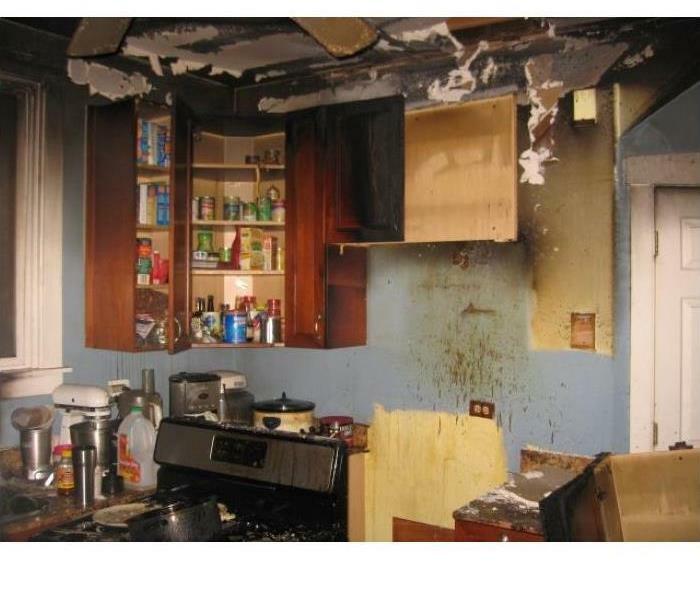 Kitchen fires are the number one cause of house fires. The professionals at SERVPRO of Morton Grove/East Niles were able to help this Chicago family get their house back in order. 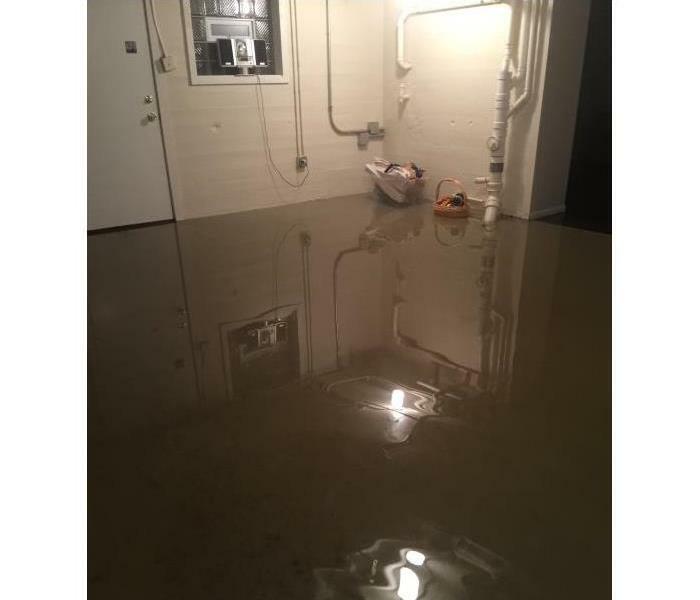 After a severe storm knocked out power to this Grayslake company their storage area flooded, SERVPRO of Morton Grove/East Niles was there to help get them back in business. 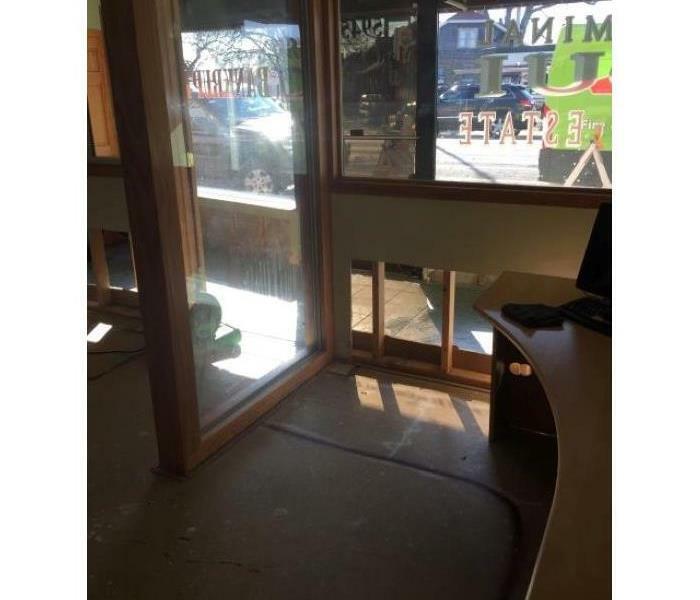 This Chicago lawyer's office suffered damage from crews doing road repair. The professionals at SERVPRO of Morton/Grove East Niles worked around the office's schedule so as to not affect day to day operations. 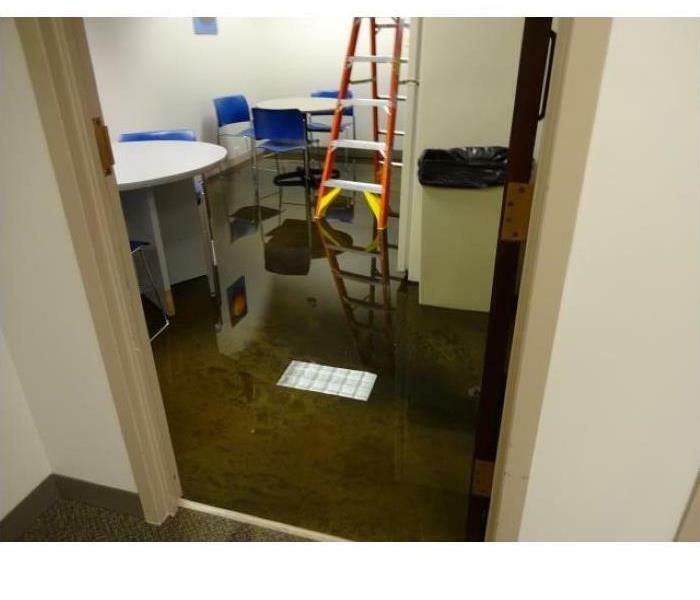 This Chicago company came in on Monday to find water in their break room. 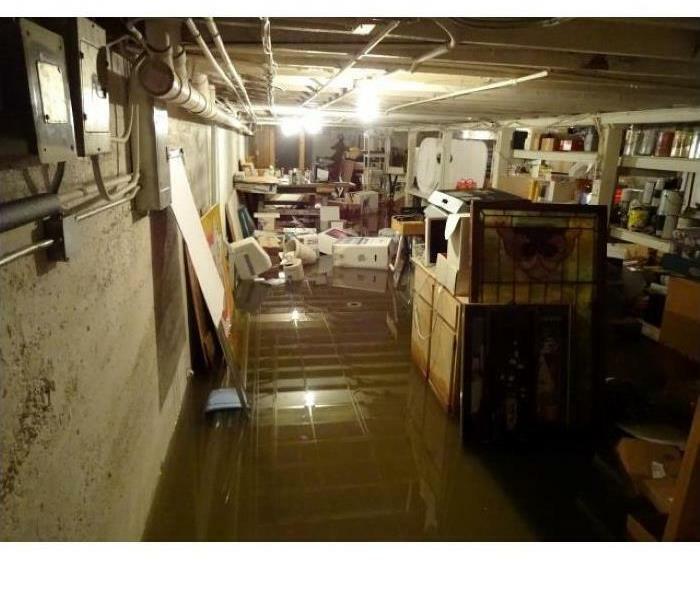 SERVPRO of Morton Grove/East Niles professional staff worked quickly to get them back to work. 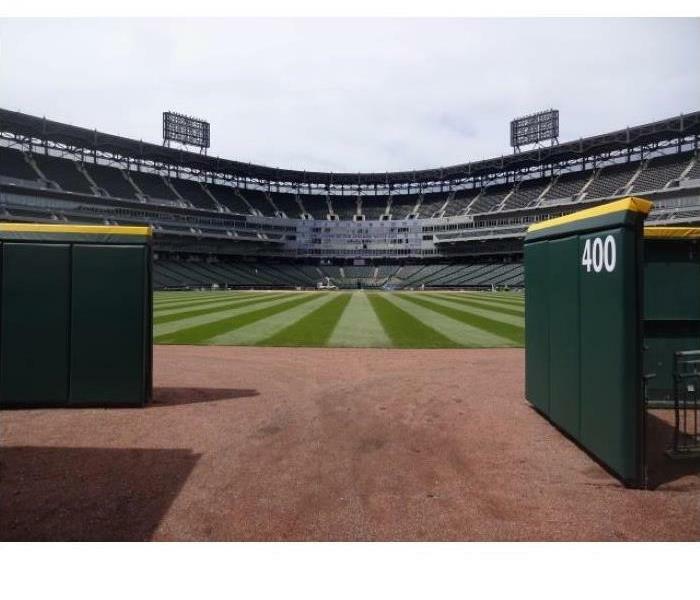 Even on opening day disaster can strike. This professional baseball field had a fire in a storage room. 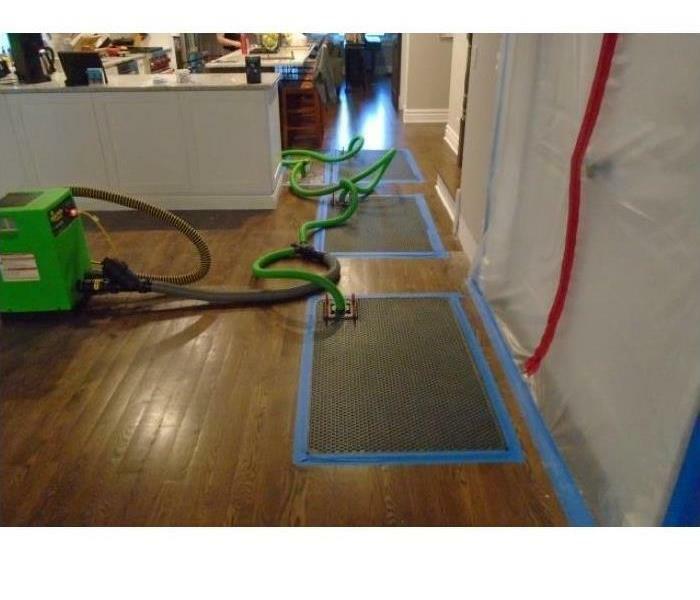 SERVPRO of Morton Grove/East Niles was there to make it "Like it never even happened." 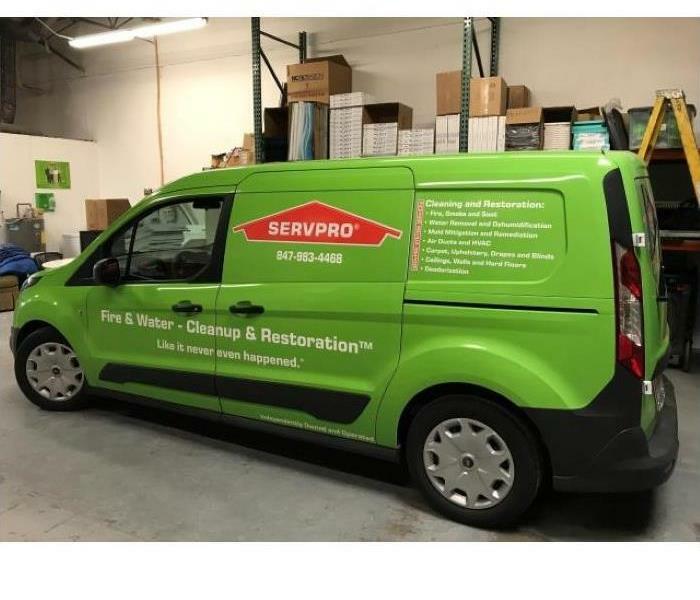 SERVPRO of Morton Grove / East Niles specializes in the cleanup and restoration of residential and commercial property after a fire, smoke or water damage. Our staff is highly trained in property damage restoration and customer service. We make disasters "Like it never even happened." 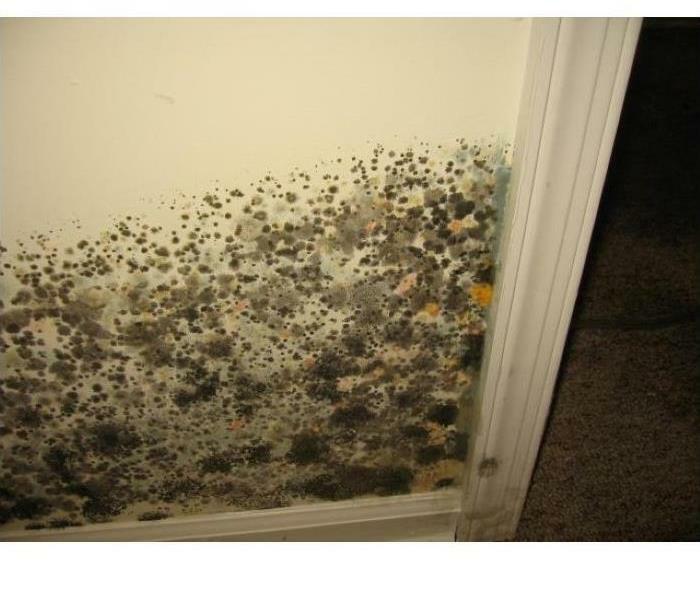 Mold sometimes likes to hide in the walls. SERVPRO of Morton Grove / East Niles has the latest technology and equipment to pin point where harmful things like mold might be hiding. Tragedy struck this home in Bensenville when a large fire broke out. SERVPRO of Morton Grove / East Niles responded immediately to begin the clean up process. Removal of the debris and odor is vital to begin the process to rebuild the home after a tragedy. 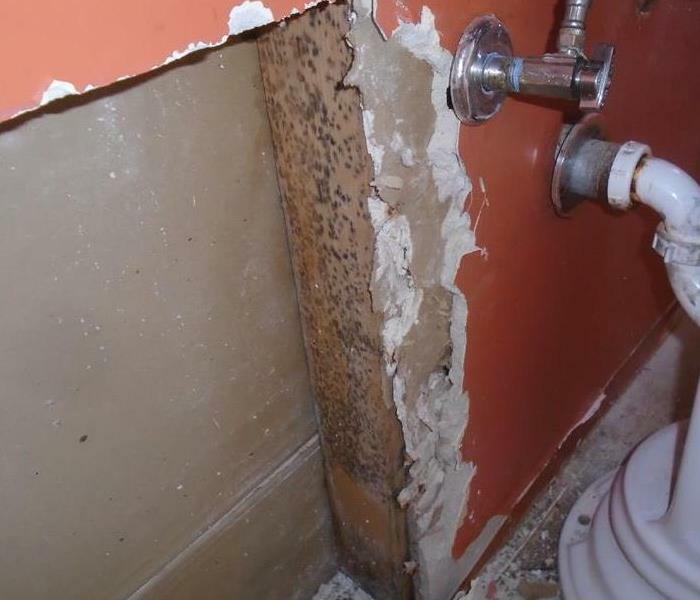 This Chicago home had a busted pipe that caused water damage throughout the home. SERVPRO of Morton Grove / East Niles was able to save the floor by responding quickly and using the latest in technology to dry the floor. This Bellwood home had mold damage caused by seepage in the basement. Needing help the homeowner called SERVPRO of Morton Grove / East Niles. SERVPRO of Morton Grove / East Niles has all the training and equipment to handle any size mold infestation.